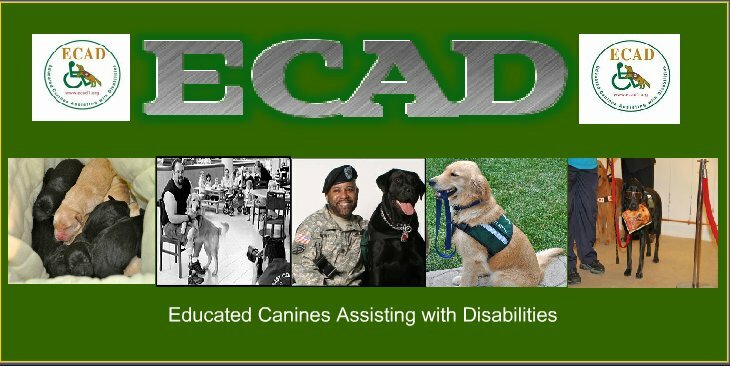 Lots of updates for the past two weeks on the progress of our service dogs in training! Bauer 's home handler report that he is "Great "! He will self correct himself when getting off point, he gets along really well the other pet in the house a "puggle". He is very good when meeting new people and new dogs , he did find the toilet bowl and mistook it for a giant water bowl, he will be working on correcting that! Boone is doing much better about sleeping through the night without crying which is a huge improvement for him. He has been much better about grabbing for things and is very good about meeting new people and greeting them properly. Ace's home handler's report that he is doing very well in the home. Ace does not react to the handlers cat and when charged by an off leash dog had no reaction. He rode an elevator with no issues and accepted corrections without issue! 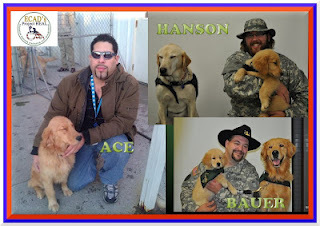 wonderful news from our veteran pups. continue to be an impression and work hard..